Country Kennel offers numerous additional services while your pet vacations with us. Let your furry friend enjoy an amazing adventure while exploring the stunning countryside. Country Kennel offers up to a 1/4 mile individual walk with a trusted staff member. While your pet stretches their legs, they will experience fresh air along with many wonderful sites and smells along the way. For those fur babies who prefer to enjoy one-on-one extra outside excitement, Country Kennel offers extra individual playtime. Let one our trusted staff members throw a ball or play tag in one of our spacious yards. Extra Cuddle Time is designed for those love-bugs who crave lots of love. Let one of our staff members give your fur baby individual, non-stop hugs, kisses, belly rubs or scratches behind their ears. 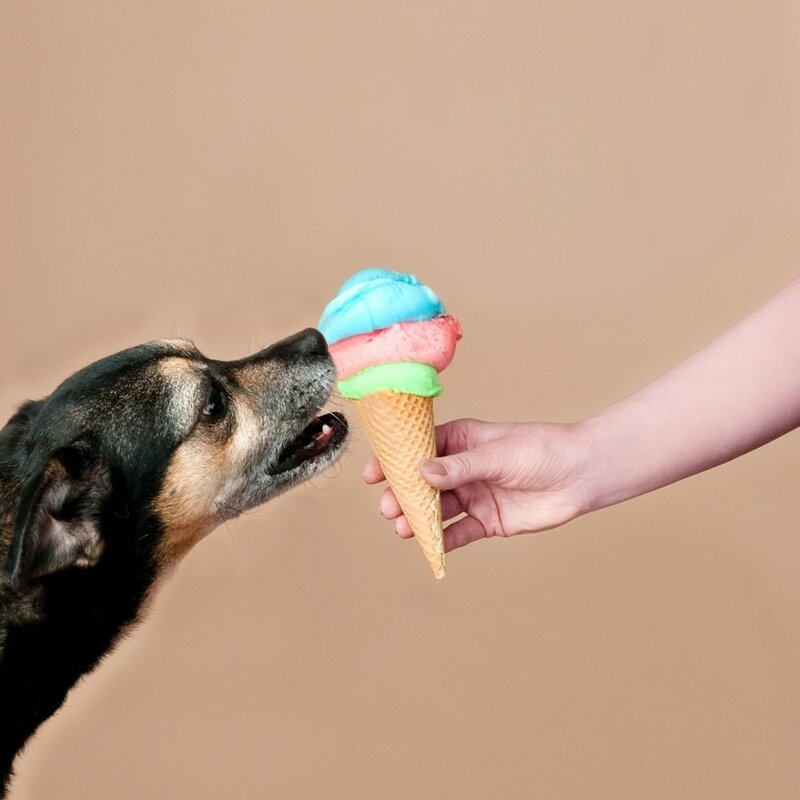 Our homemade Doggie Ice Cream is a special frozen treat that your fur baby will absolutely love. We mix yogurt, honey, fruit flavored baby food, and either peanut butter or pumpkin all together. This tasty concoction is then individually portioned, frozen, then served to satisfy your pet's sweet tooth. Our Peanut Butter Kongs are a wonderful treat that are sure to keep your furry friend busy. A colorful, yet tough kong toy is filled with creamy peanut butter and is sure to entertain your pup for hours, keeping them content and happy.